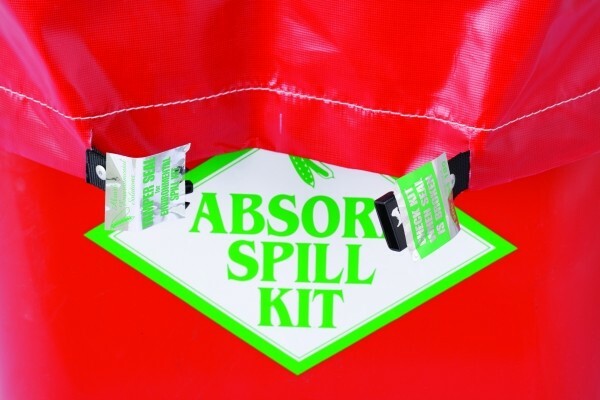 Absorb’s Tamper Evident Seal is a stick-on seal for ensuring workshop spill kits are full when used. The seal is perforated for easy access in emergencies, and when broken indicates the kit has been used and requires restocking. It’s easy to apply and won’t restrict access to the kit in an emergency. • Any workshop spill kit to indicate the kit has been opened and used. • The seals are for single use only. Check stock, refill and apply a new seal after the kit is used.